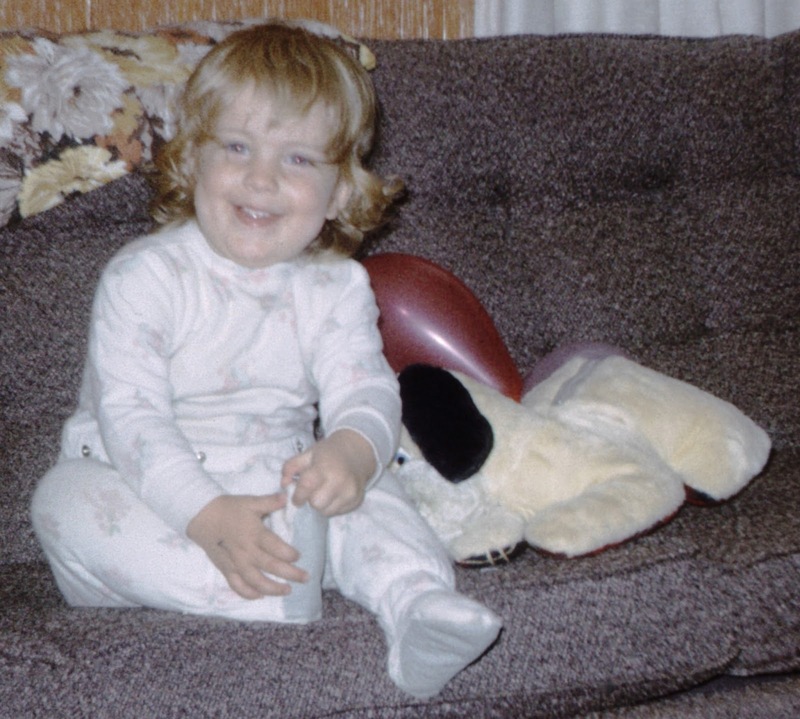 ABT UNK: Sentimental Sunday: Happy Birthday to My Baby Sister (tomorrow)! Sentimental Sunday: Happy Birthday to My Baby Sister (tomorrow)! Mary sometime during or before July 1966.